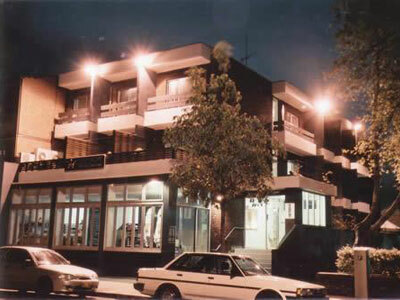 The City Crown Motel family run hotel is located on Crown Street in Surry Hills, just minutes walk to Oxford Street in Darlinghurst. 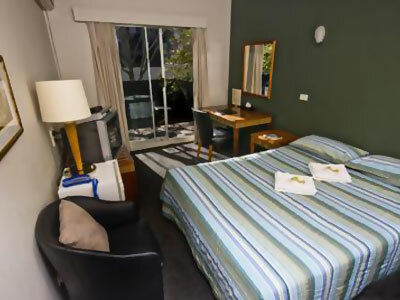 The City Crown Motel is a self rated three star hotel offering visitors to Sydney comfort and appeal minutes away from Sydney’s major shops and sights at a very affordable nightly hotel rate. Sporting attractions such as the Sydney Football Stadium and Sydney Cricket Ground are close making the City Crown a good base from which to visit your weekend sport event. And with both Hyde Park and Chinatown just around the corner, the Crown City Motel is a convenient location for your next Sydney holiday. There are a range of accommodation options from single or double en suite rooms with balconies through to private dorm room equipped with kitchen - This room often serves as a large-family room as it can accommodate 7 or 8 occupants at cheap accommodation price on a per person basis. 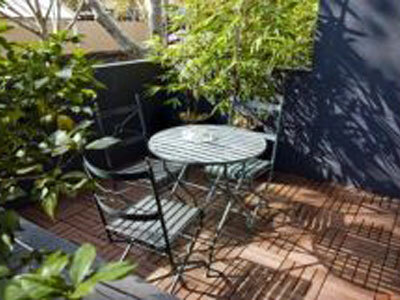 All rooms come with wireless internet, remote control reverse cycle air conditioning plus tea and coffee making facilities. A laptop/internet compatible digital phone system, TV with free “in-house” movies and a DVD player are also included in each of the City Crown Motel's rooms. Hotel features range from guest laundry facilities through to lock up parking by arrangement, fax facilities and an onsite café and BBQ area. Door to door airport transfers are also available on request and at extra cost. Once you’re in Sydney, Crown City Motel’s location is central to a range of public transport options and most tourist’s visiting the city rely on this or simply explore Australia's Harbour City on foot. 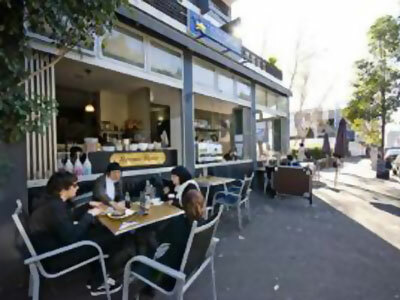 Crown City Motel can assist you with any enquiries or tour information you may have regarding the sights and sounds of Sydney. Some booking restrictions apply over high season times such as the New Year period, Easter or Sydney’s Gay and Lesbian Mardi Gras. 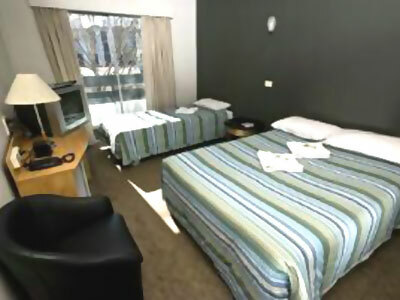 Overall City Crown Motel provides very affordable accommodation in comfortable rooms which are within walking distance of Sydney's main business and shopping precincts.